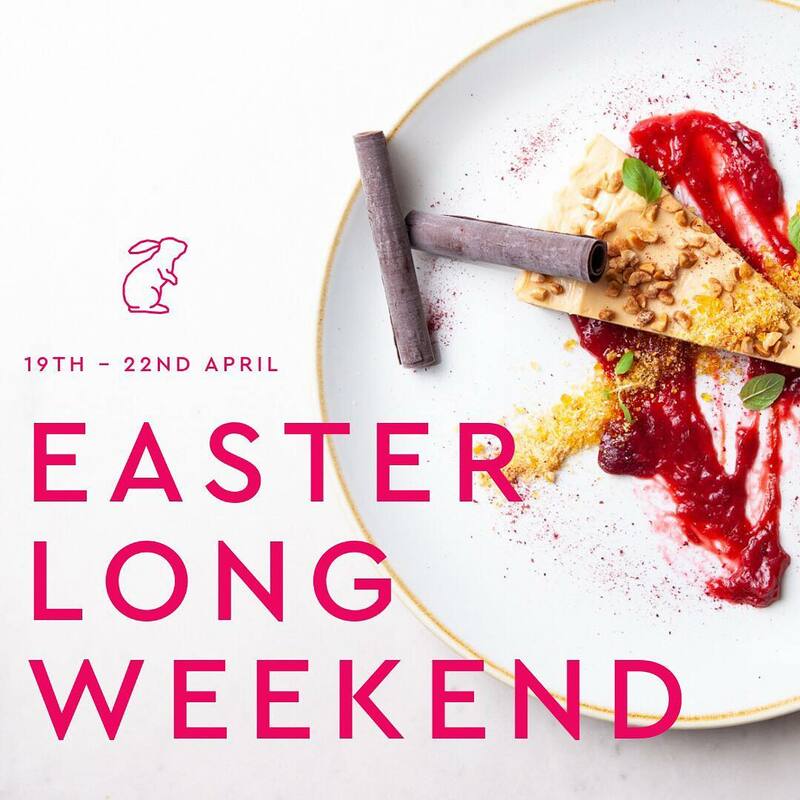 What better way to celebrate the Easter Long weekend than by dining on simple fresh foods in a vibrant setting with great company? Gather your friends for an afternoon at Ascot's favourite neighbourhood bistro. To make a booking for Easter, call us on 07 3123 7123 or complete the enquiry form below.